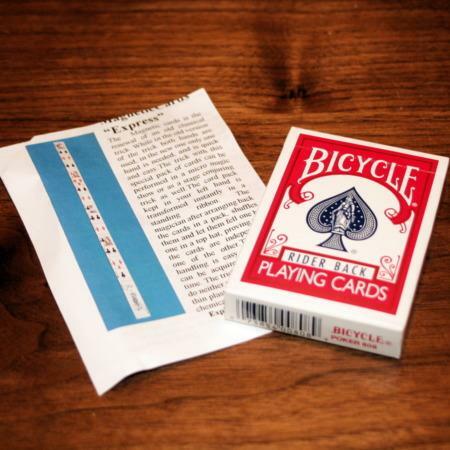 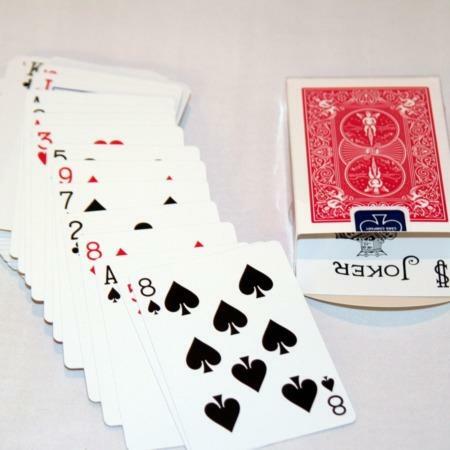 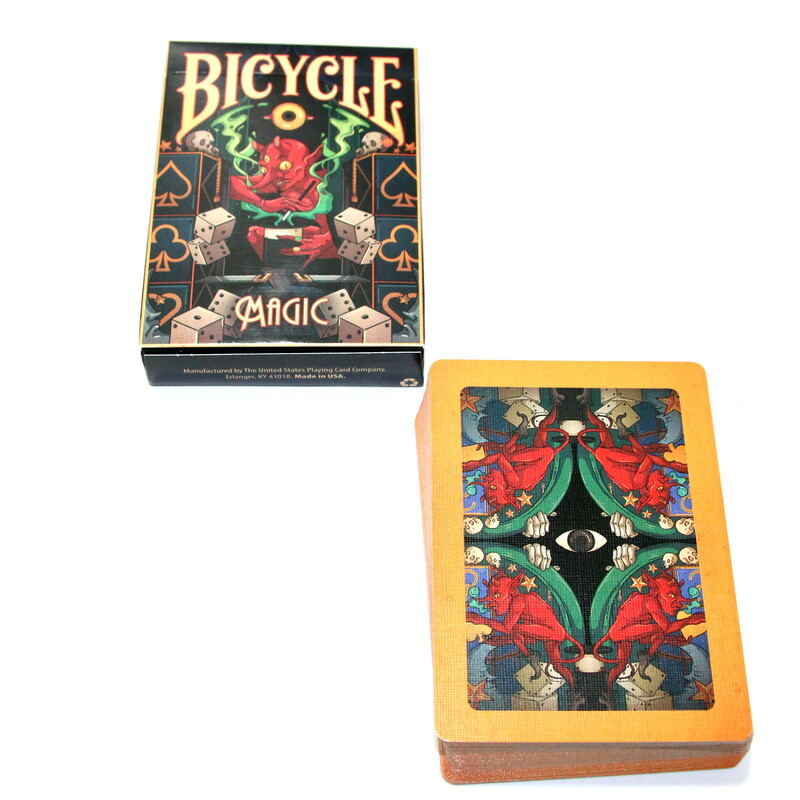 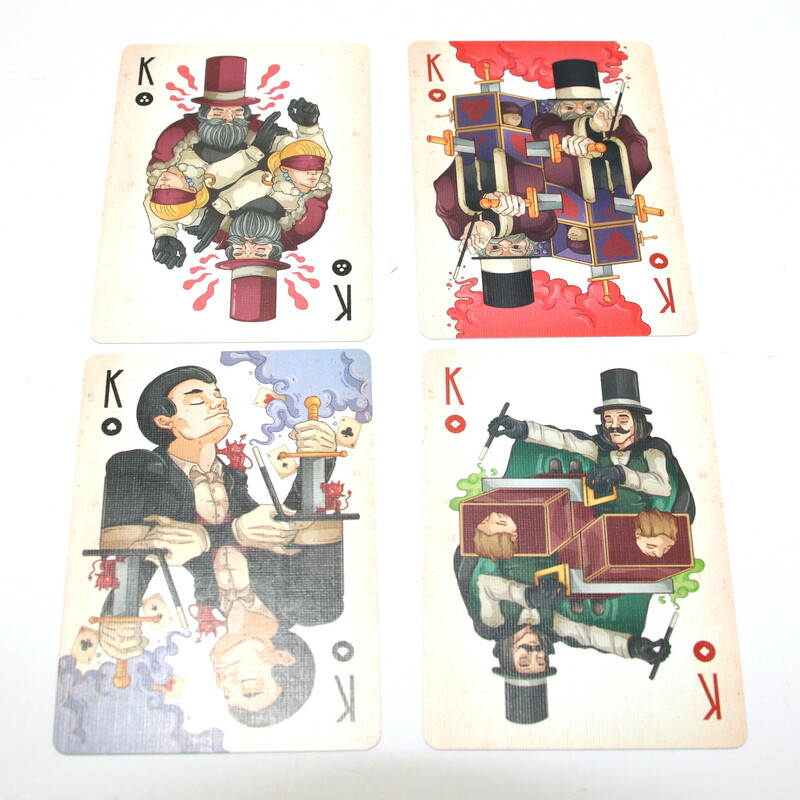 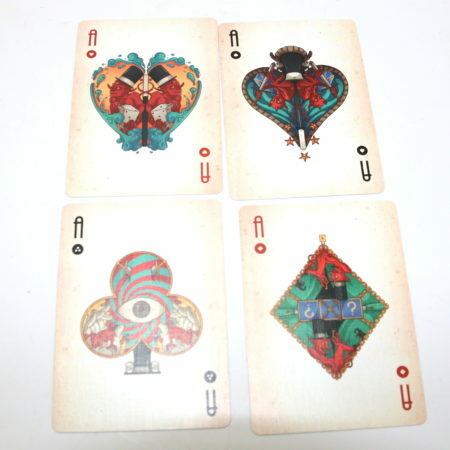 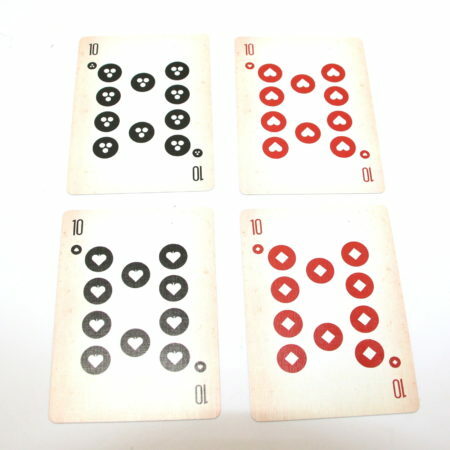 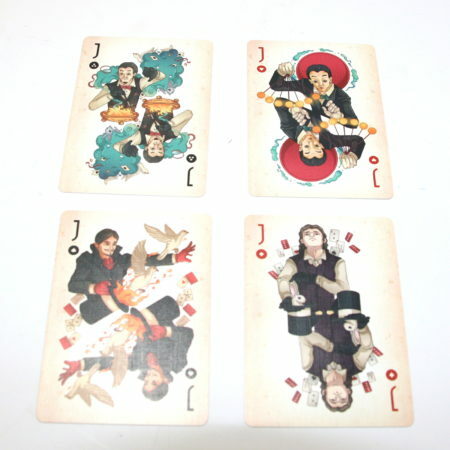 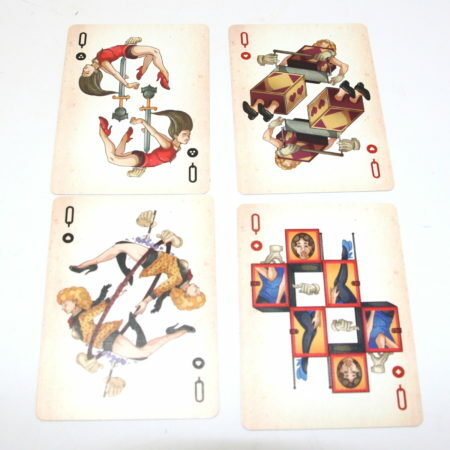 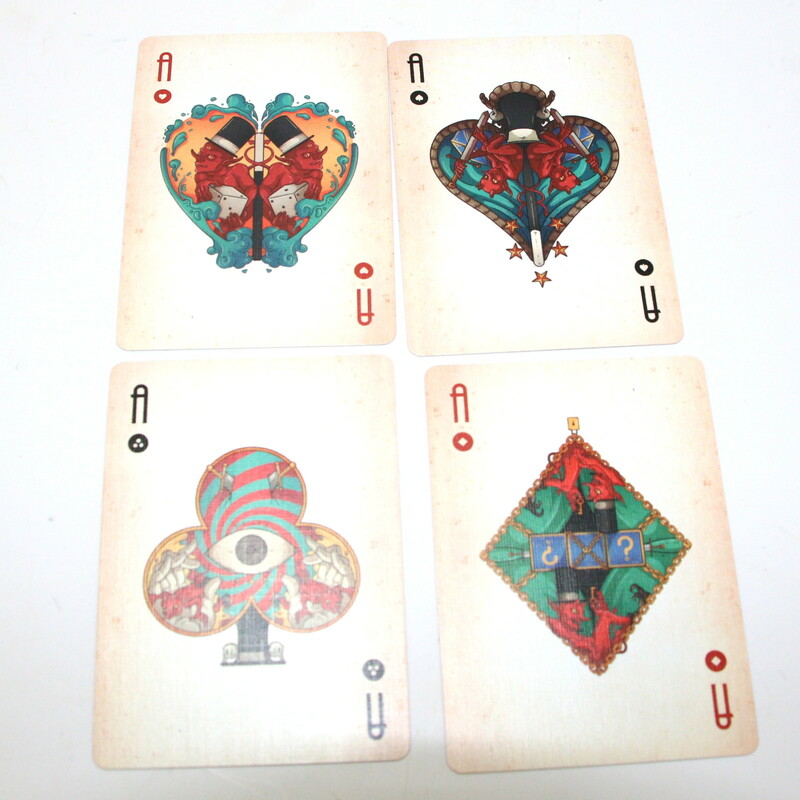 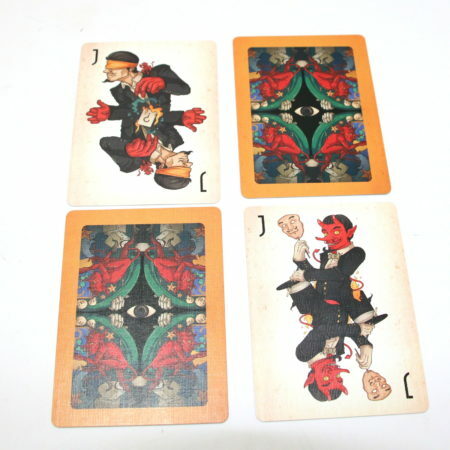 Bicycle Magic Playing Cards is an artistic tribute to every impish trick that has astounded audiences for over 5,000 years. 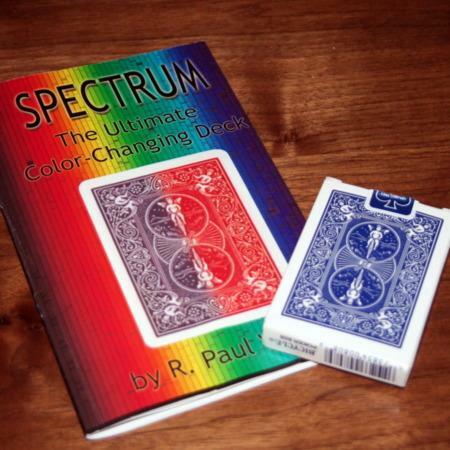 52 mini canvases playing respect to the acts of magic, under the watchful eye of the spectator. Will they be transformed to that bewildered state?